SKU: . 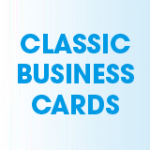 Category: Business Cards. 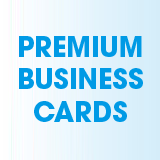 our premium cards are printed with thick durable card insuring they dont bend or crack . 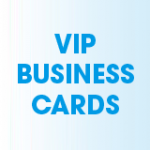 also they are laminated on both sides, giving your card the edge to standout and make a impression. Choose from Luxury Matt Lamination or Impact Gloss Lamination to make you cards a cut above the rest. 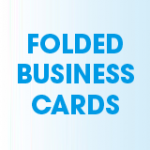 These impressive business cards are laminated with a thin Matt or Gloss film. Not only does this make your cards more desirable, it also helps to protect your cards from scratches and tearing without distracting from your design. All are cards are printed on FSC Certified paper, which means it is recognize and approved of by the forest stewardship council as an Eco-friendly way to print.